Early Polls has been changing the political equations in Telangana rapidly. Parties have been finding new alliance partners, Leaders kept shifting loyalties to whichever party offers them ticket & prominent personalities in other fields are testing their luck in the upcoming polls. 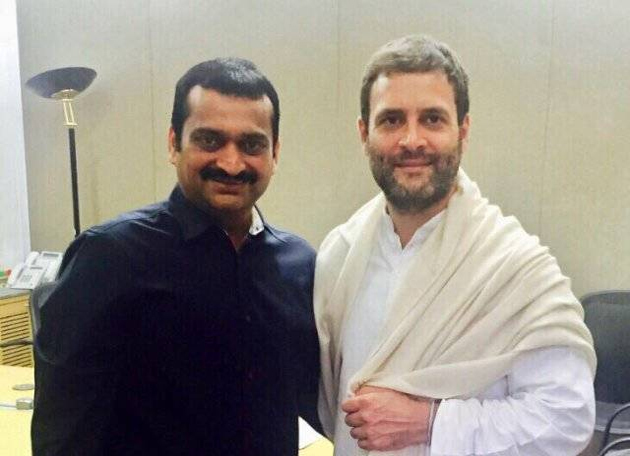 Reportedly, Bandla Ganesh will be joining Congress Party in the presence of Rahul Gandhi on Friday. He went to New Delhi along with T-PCC President Uttam Kumar Reddy and few other Congress Leaders. 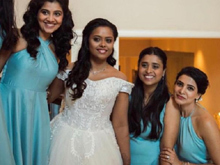 Bandla Ganesh hails from Seemandhra. He, however, shifted his base to Shadnagar several years ago and this is where he have poultry farms. The Comedian-turned-Producer is aspiring to be Congress Candidate from Shadnagar Assembly Constituency. Bandla Ganesh is known for his speeches at film events. What sensational comments would he make after transforming into a politician? Why Everyone Is Worried About Chandrababu?